Ready to take your case skills to the next level? 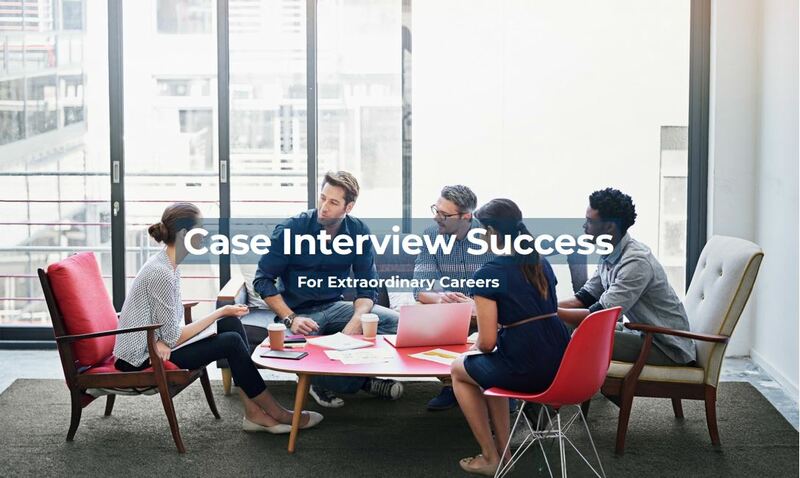 David Ohrvall, author of Crack the Case System and trainer to over 60k business students around the world, will share with you how to differentiate yourself during the case interview. Learn what the best candidates do to consistently stand out! Have fun and sharpen your skills during this insightful webinar. A dynamic interview coach and top-rated speaker, David has trained over 60,000 graduates at leading universities around the world. David is the founder of Interview Logic and MBACASE, sister brands that deliver world-class career and interview training to undergrads, MBAs, PhDs and executives. A former management consultant and corporate strategy executive, David's passion is to help you transform your career and achieve your dreams. Learn more about MBA Case here.